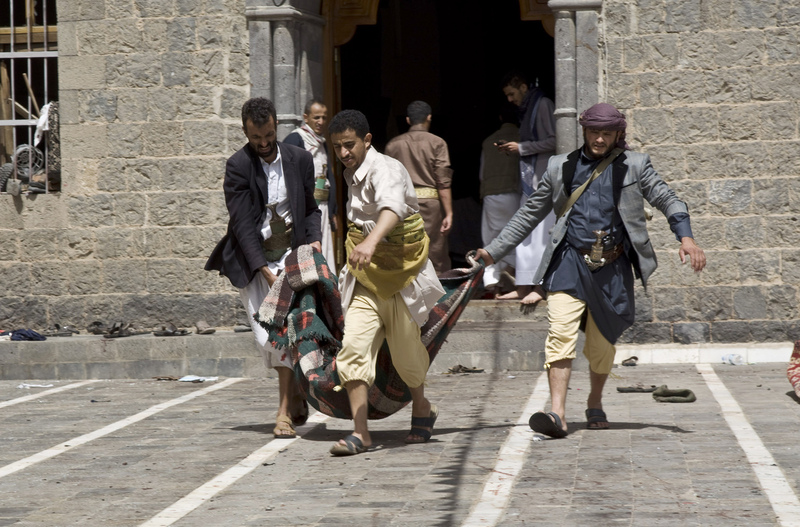 Which Countries Are Part Of Saudi Arabia's Coalition Against Yemen's Houthis? 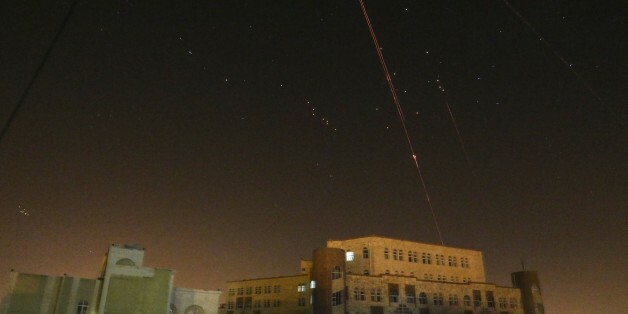 DUBAI, March 26 (Reuters) - Saudi Arabia and allies launched air strikes in Yemen on Thursday to stop the advance of the Iran-allied Houthi militia towards President Abd-Rabbu Mansour Hadi's southern refuge of Aden. Saudi Ambassador to Washington Adel al-Jubeir said a coalition of more than 10 countries had joined the military campaign to try to protect Hadi's government, without naming the countries involved. The United Arab Emirates (UAE), Bahrain, Kuwait, and Qatar signed a joint statement with Saudi Arabia announcing the military action, leaving Oman as the only member of the Gulf Cooperation Council (GCC) not to join the coalition. Egypt, Jordan and Sudan said their forces were involved in the operation, with Sudan pledging ground troops as well as warplanes. Pakistan said it was considering a request from Saudi Arabia to send ground forces. Morocco declared its support for the Saudi-led operation, but did not confirm or deny earlier reports by Gulf broadcaster al-Arabiya that it had sent fighter jets. The White House said the United States would give logistical and intelligence support. Turkey also declared its support. Iran demanded an immediate halt to military action, while China expressed concern and called for dialog. -Saudi Arabia leads the coalition. Al-Arabiya reported it had deployed 100 fighter jets, 150,000 soldiers and some naval units. -The UAE signed the GCC statement. Al-Arabiya reported it had deployed 30 fighter jets. -Bahrain signed the GCC statement. Al-Arabiya reported it had deployed 15 fighter jets. -Kuwait signed the GCC statement. Al-Arabiya reported it had deployed 15 fighter jets. -Qatar signed the GCC statement. Al-Arabiya reported it had deployed 10 fighter jets. -Jordan said its fighter jets were involved in the operation. Al-Arabiya said six Jordanian jets were involved. -Sudan said its air and ground forces would take part in the operation. Al-Arabiya said three Sudanese fighter jets were involved.